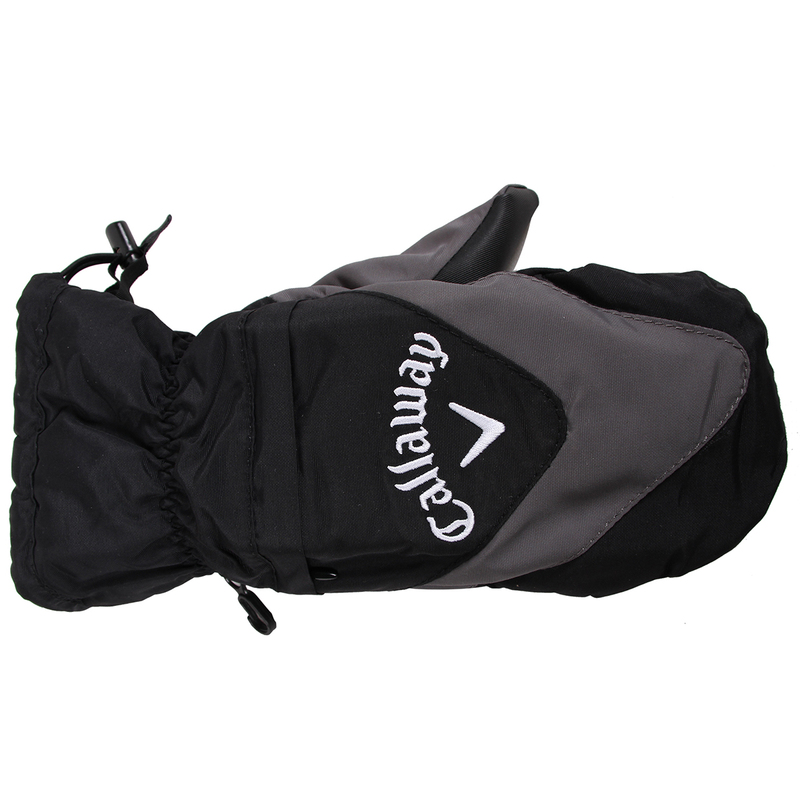 Keep your hand protected from the elements with the Callaway Golf Thermal Mittens. This pair of mittens features an Opti Therm thermal fleece lining to keep your hand warm during cold conditions. 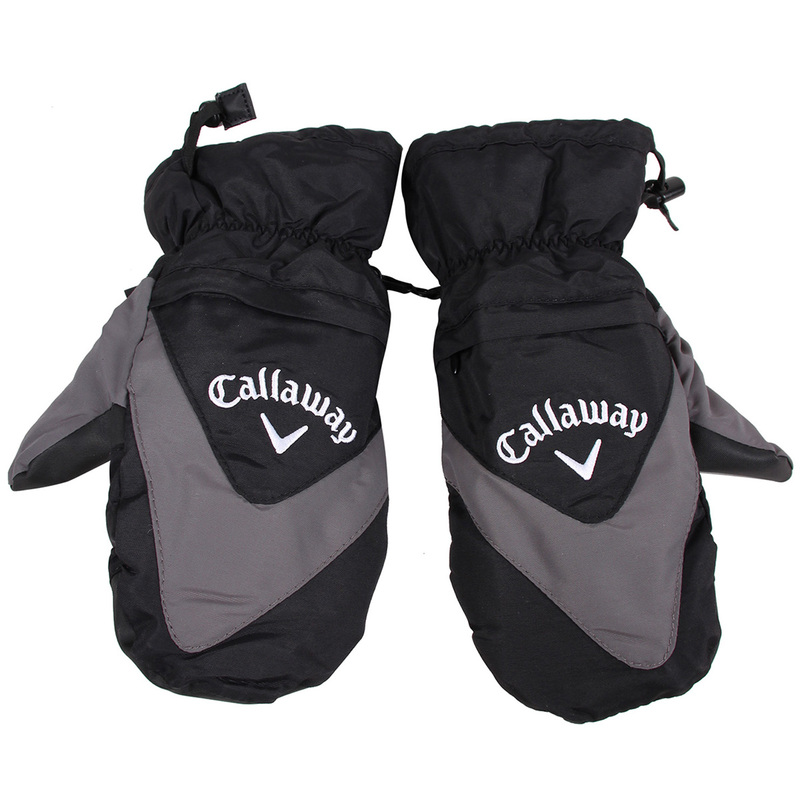 For added comfort the mittens feature a Opti Shield microfibre outer shell which is water and wind repellent. The mitts also have a zippered pouch to store hand warmers for extra comfort.